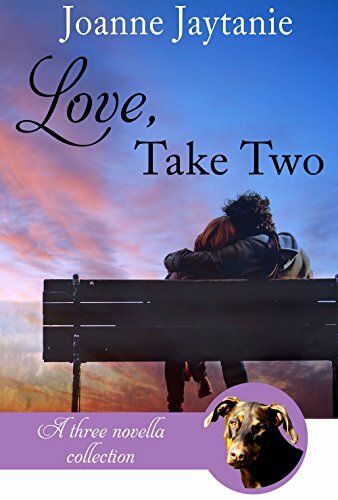 Can a small town girl and a globe-trotter find common ground and discover their uncharted love? 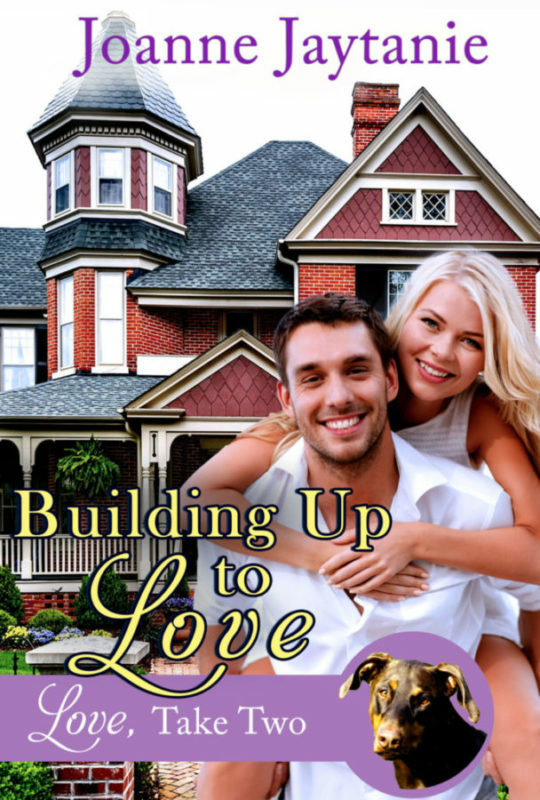 Nine years ago, Ellie's now ex-boyfriend was the finance manager of her publishing house. He drained all her bank accounts and disappeared. Since that time, she has not made any effort to pursue a new relationship or even date. Her life revolves around her growing business and small group of women friends, who are all single, about the same age, have no kids, and are driven to succeed in their careers. 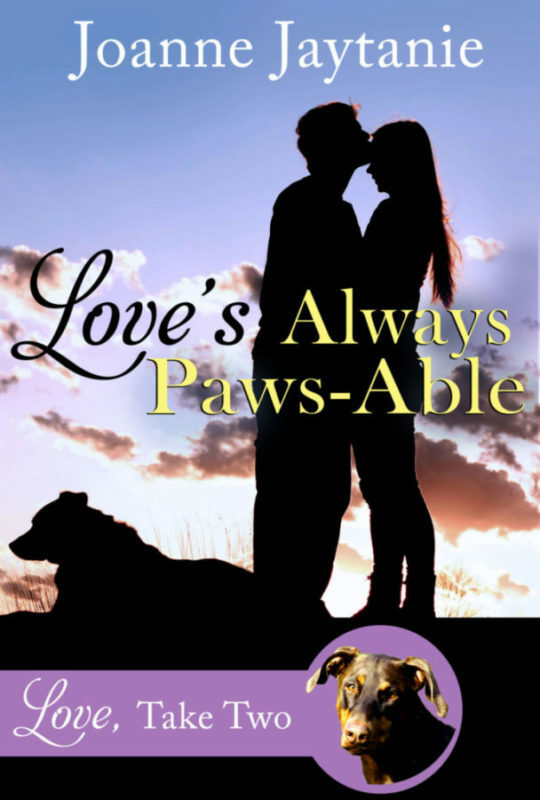 Jax's one serious attempt at love ended in disaster. While stationed on a destroyer and out to sea, his fiancée fell in love with his childhood friend. They emptied his house and his bank account never to be seen again. From that day forward his promised himself that he would maintain course and follow his charted life plan. To fulfill a promise to a dead friend, Ellie books a cruise aboard Jax's ship. 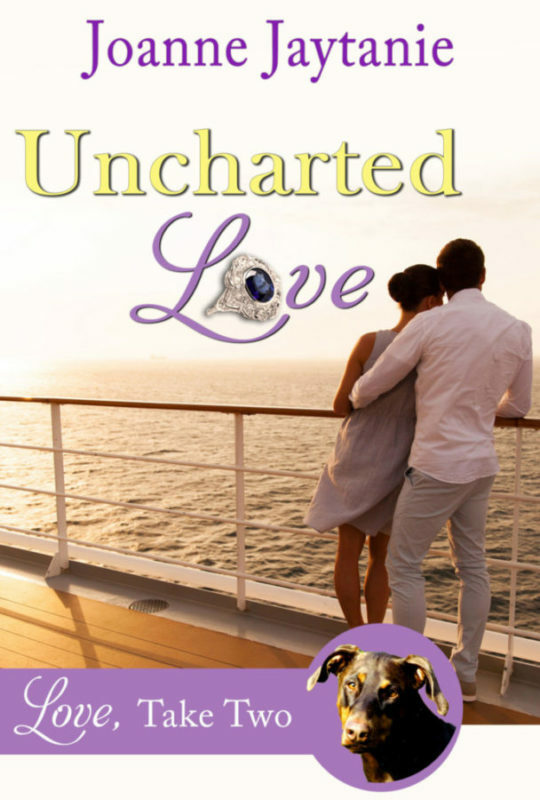 They are thrown together after someone breaks into Ellie's stateroom and steals her ring and family heirloom.